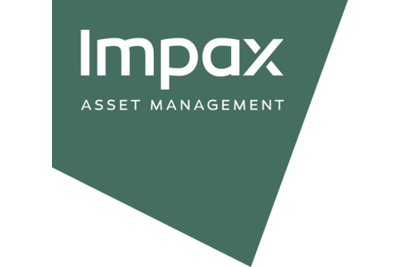 Impax Asset Management is an investment management boutique. We have used Wellden Turnbull for many years and they have provided us with an effective and accurate payroll service. As we have grown they have helped us with our increasing number of staff and the increased complexity of our payroll. We are grateful for their advice, assistance and efficiency.